Here is the Haitian sensation Jacques Sauveur Jean. 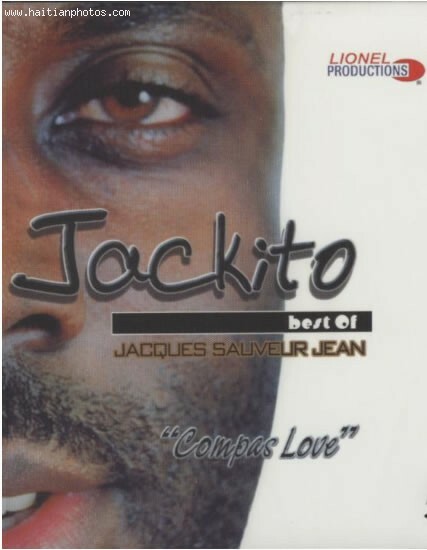 The music artist from Cap Haitian, Jacque Sauveur Jean , also known as Jakito is a very popular Haitian personality. He is best known as Prince of Love . Jacque Sauveur Jean has had a very successful musical career, a singer of enormous talent and he has recorded multiple albums since the late 1980's to 1990 s.